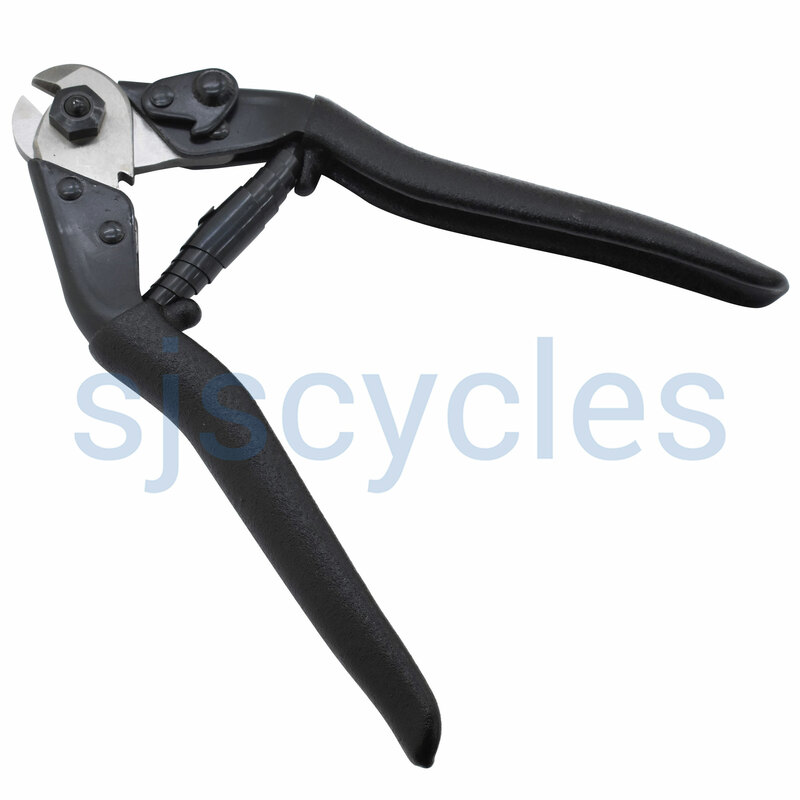 Plastic coated grips, cuts any gear and brake inner or outer cable cleanly. Work excellently. Cables may last a tad longer with this. Good quality product at good price. Cut like a knife through butter! Not sure how I managed for the last 30 years without them. Very pleased with this purchase.